The unlikely story of how the "Goat" came to market. Pontiac initially started out by stuffing a big V-8 under the hood of its little LeMans to create the new GTO. News about the GM ignition switch recall debacle is a stark contrast to a time when it was the unrivaled automotive leader that built cars people wanted – no, desired. 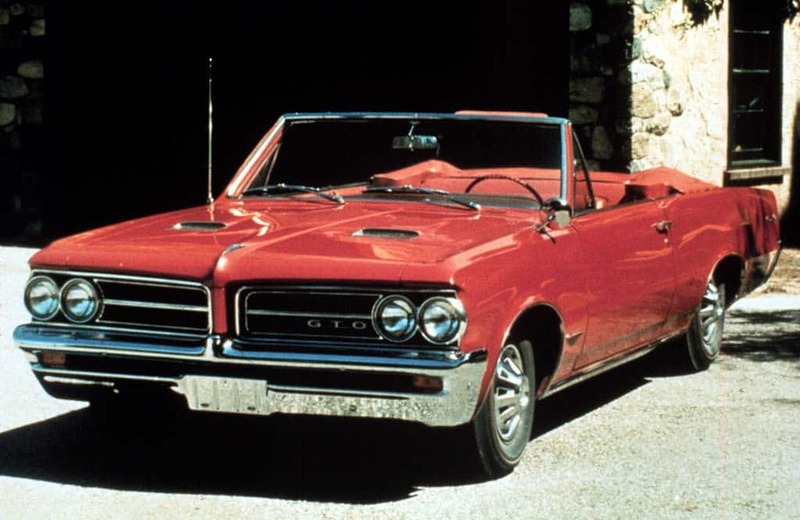 A reminder of those heady days recently occurred at the Automobile Driving Museum in El Segundo, California in celebration of the 50th anniversary of a GM car that turned heads, tore up the streets and became an icon – the 1964 Pontiac GTO. It came to market within months of another legendary model also celebrating its Golden Anniversary, the Ford Mustang. But while that “pony car” is still going strong, the GTO – or “goat,” as it was known to fans — has faded into memory, despite a failed attempt to revive the nameplate on one of the last products Pontiac produced before it, too, was tossed onto the automotive rust heap following GM’s 2009 bankruptcy. But there was a time when the GTO tapped into the needs and desires of young people who were just reaching driving age, becoming an icon of the ‘60s and ‘70s. Ironically, it almost didn’t get made. 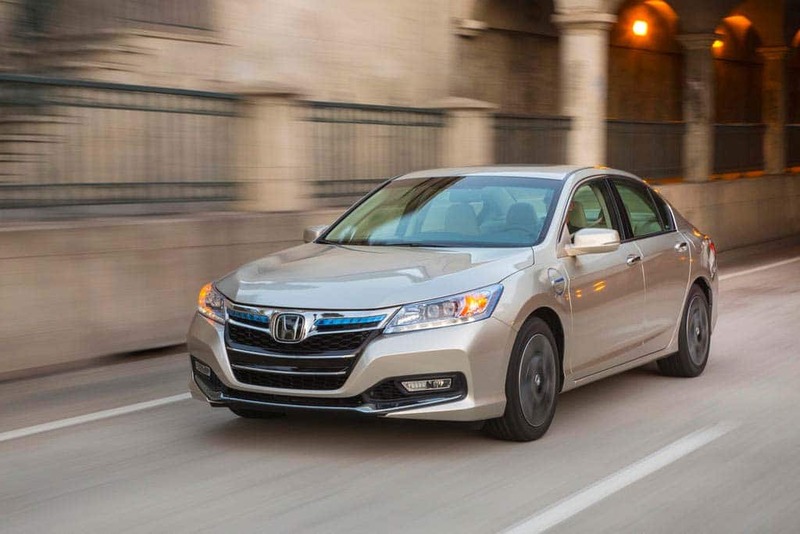 Is 40 the New 30 – MPG, That is? Searching the LA Auto Show for the newest 40 mpg offerings. 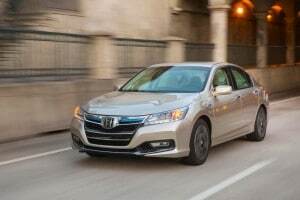 The new Honda Accord PHEV will get 115 MPGe, says the EPA, the highest mileage rating in the industry. For years we’ve been hearing about the surprising vim and vigor of people who hit age milestones like 40 that once meant the downhill slide had begun. Now 40 is being touted as the new 30. Might this milestone hold true for cars, as well? Is 40 miles per gallon the new 30? Could this be the de facto standard for a new crop of vigorous, green machines that promise to cart our gracefully aging selves around while taking baby sips of fuel — or electrons? To get a sense, we kicked the tires and listened in on the news conferences and Q&A sessions during the two press preview days at the 2012 Los Angeles Auto Show. The second day started off with the Green Car of the Year award going to the promising new 2013 Ford Fusion that offers a hybrid version providing an average for city and highway driving of 47 mpg. Not bad. Henry Ford’s Highland Park Assembly Plant 100 Years Later. A machine that changed the world. 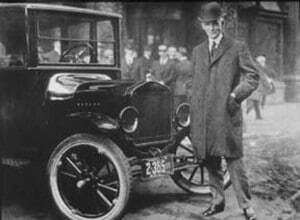 Henry Ford and the Model T.
On New Year’s Day of 1910, Henry Ford started producing Model T’s at what was then the world’s largest auto factory – the Highland Park Ford Plant. It was an airy complex that would change the world with his new ideas – the moving assembly line, and more than doubling his workers’ pay to the unheard of sum of $5.00 a day. The assembly line made mass production possible and the unexpected result of boosting his workers’ paychecks meant they could buy his cars and everything else under the sun. Other companies had to compete for the same workers and his employee’s twofold pay increase drove wages up around the country, which stimulated demand. This true “trickle down” phenomenon gave birth to the modern American Dream of home ownership, plentiful high paying jobs, decent schools and a pathway to citizenship for those willing to do a hard day’s work. There are still lessons to be learned. “Mass production and the $5.00 day gave the country an enormous boost; it simply made consumers out of almost everyone, in terms of automobiles. The automobile industry was so important to the economy that as it went, the economy seemed to go,” said David Lewis, professor of Business History at the University of Michigan.